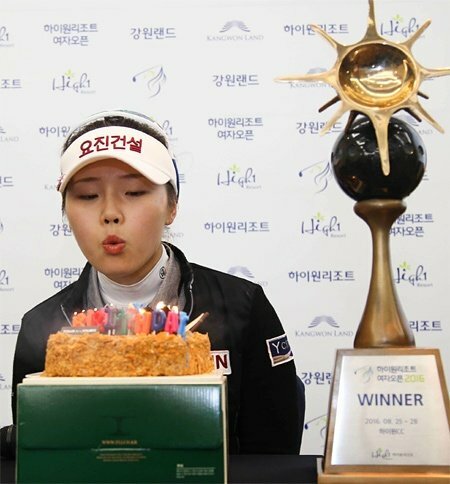 It was a double celebration this time last year for Ye Jin Kim, as her birthday was topped off with her maiden KLPGA victory. It’s been a mixed bag of results for Kim in 2017, having missed the last three cuts, but also recorded a 5th and 2nd place finish. Based on her current form, Kim would probably be satisfied by firstly ending her cut streak. 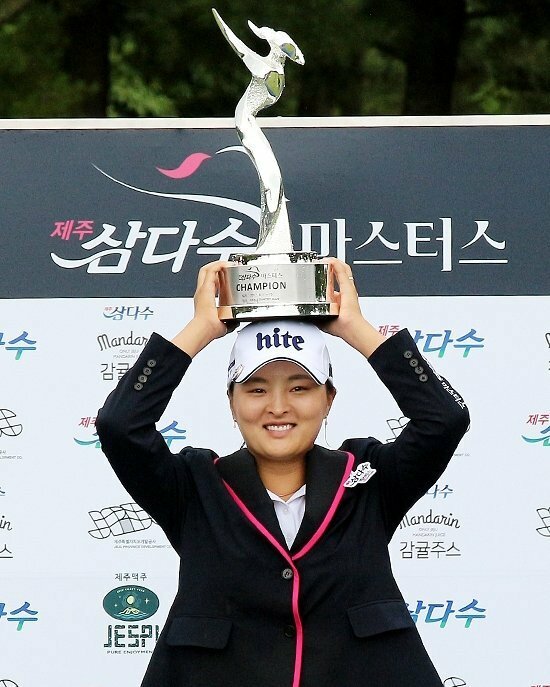 Jin Young Ko returns from taking a week off after she won the Jeju Samdasoo Masters a fortnight ago. The pressure lifted off Ko due to this victory can be compared to Bo Mee Lee on the JLPGA Tour. It will be interesting to see how much more relaxed they both play this week. It could easily be back to back wins for each of them.